The Firm’s founding partner, Cindy began her legal career in the Litigation Department of the international law firm Milbank, Tweed, Hadley & McCloy in its New York office. After leaving Milbank, she spent more than a decade working at large New York and New Jersey law firms, where she was trained by some of the top legal minds in this country. In 2006, she founded The Salvo Law Firm. Ms. Salvo is a dynamic, talented litigator who has appeared in the federal and state courts of New Jersey and New York. She is also admitted to practice in the District of Colorado, and recently represented her client in a jury trial in the Middle District of Florida. (The jury deliberated only 12 minutes before finding in favor of her client!) 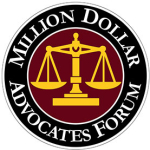 She has represented a wide range of clients – from major financial institutions in multi-million dollar litigations to small business owners in contract disputes, to individual clients injured as a result of employment discrimination or someone’s negligence. 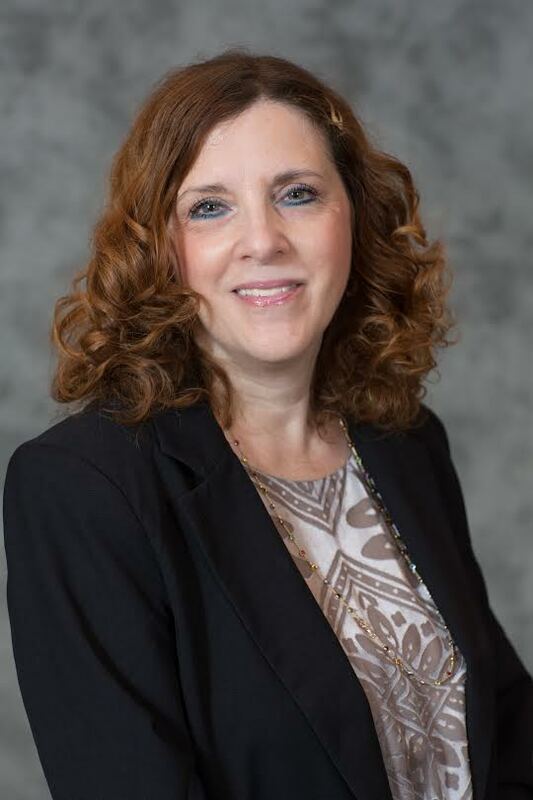 Cindy also has a very active practice defending the nation’s debt collection agencies against individual and class actions brought pursuant to the Fair Debt Collection Practices Act (“FDCPA”) and the Telephone Consumer Protection Act (“TCPA”). Ms. 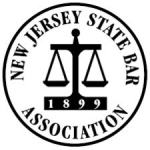 Salvo was selected by the New Jersey State Bar Association to be its “on camera instructor” for an FDCPA webinar. 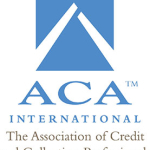 In addition, she will be updating the FDCPA section of the NJSBA’s book, Collection Practice” for 2013. Ms. Salvo has also served as an instructor for the National Business Institute. Ms. Salvo also practices in the area of trademark/copyright infringement, FDCPA defense and employment litigation. She represented Faye Treadwell – the former manager and the owner of the trademarked musical group “The Drifters” – in a litigation against unscrupulous promoters who were infringing on “The Drifters” trademark. She won a major victory against these promoters (who, until Ms. Salvo took them on, had evaded legal liability for their actions for decades) when the United States Court of Appeals for the Third Circuit upheld the District of New Jersey’s finding of contempt, and ordered the promoters to pay Ms. Treadwell all unlawful profits earned from their infringement. Ms. Salvo has been interviewed on WABC-TV Eyewitness News and in newspapers all across the United States, in connection with The Drifters’ litigation. Indeed, Ms. Salvo has become well-known in the music industry in connection with the “war” on “imposter entertainment” (performing groups who pretend to include original band members, but actually have no connection with the original group). Her efforts in enjoining imposter entertainment have provided assistance to the “Truth in Music” Committee of the Vocal Group Hall of Fame Foundation to stop imposter entertainment via efforts to pass federal and state legislation. Currently, the so-called “Truth In Music” law has been passed in 33 states. She has represented both employers and employees in discrimination matters and regularly negotiates severance packages for employees. Cindy has a Masters’ Degree in Psychology, in addition to her law degree. This has made her a strong negotiator, skilled at resolving disputes in favor of her clients. Prior to becoming an attorney, Ms. Salvo was a successful business owner. She, therefore, has a unique understanding of the needs and problems of running small and mid-sized businesses. Ms. Salvo has an “AV Preeminent” rating from Martindale-Hubbell – its highest rating. Indeed, Martindale-Hubbell states that only 20% of all female attorneys who are rated have an “AV Preeminent” rating!